This Victorian newly refurbished 3 bedroom miners cottage retains its original charm and feeling. Making it a cosy home to live in. Within walking distance to public transport, Pakington Street shopping district, parks and the CIty. This standard bedroom has air conditioning and ample wardrobe space. It can be provided with or without bedroom furniture, depending on the needs of the new housemate. The bedroom is situated just off the main lounge room and open plan kitchen, with gas heating. I am seeking a mature, employed and easy going female. Who is looking for a real home to settle into, and share the household responsibilities with me. The location of this place is great. 20min door to door to Deakin Waterfront and even closer to Waurn Ponds Campus. Close to galleries, cafes and walking distance to Packington St.
An amazing location, 5 min drive to the CBD or 2 mins to the Ring road! Quiet area! Nice house with a spacious backyard. Very central. Easy company housemates who are very active. Short walk to Pakington Street. Plenty of on street parking. Cafes, supermakets, parks, pubs all within walking distance. 1.5 km to city center and Geelong foreshore. 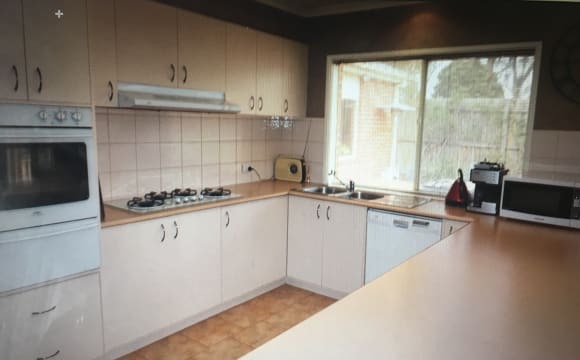 This house is in a great location, easily accessible from the ring road, around the corner from a massive park and only a short drive to Pakington Street, the city centre and Highton area. If you work in town there is a bus that goes from the corner of our street straight to the main streets and Geelong Train Station. The neighbourhood is also nice and relatively quiet with lots of families and people walking their dogs about. 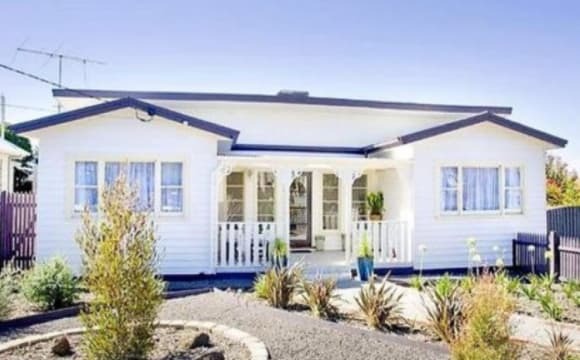 The house itself is large and open, with three bedrooms, TWO separate living areas, a back and front yard, renovated bathroom, undercover carport and a huge shed for storage. There's aircon in one lounge and heating in both. There are two rooms for a potential housemate to choose from, the first is larger and has floorboards, the second smaller with carpet but on the opposite side of the house from mine (see floorplan). Furnishing is flexible - I can potentially provide a bed and some furniture if needed. All rooms have built in robes. The house is mostly furnished but there's also room to add yours or change things around. The best thing about this property is you don’t need a car to live here. Everything you need is in walking distance. perfect for short term.visiting. working. close to geelong station,deakin waterfont very flexcible staying term and covinence area. quiet and safety block. Quite court end. Central location . Easy Ring Rd access. Coffee cafes and city access 5 min drive . Air conditioned Centrally heated Entertaining area out side. With gym or music room external to the house as well. I may be slightly biased, but I think that this place is in the best location in Geelong! Within 3 minutes of walking, you are at the most central part of Pakington St. There are great cafes, coffee shops, a fresh produce store, a wholefoods store, a newsagency, yoga studio, chemist, bakery and library all within a 3 minute walk (maybe 5mns if you walk slowly!). 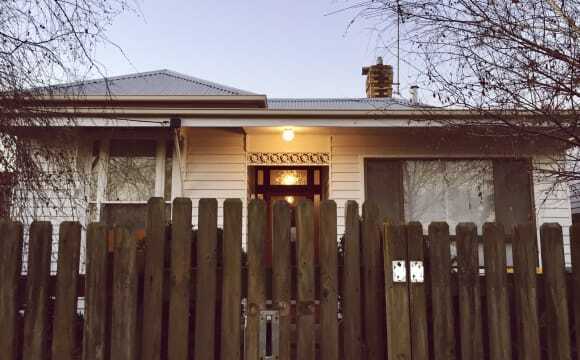 The house is about 5-10 minutes walk to Geelong Train Station and about 15-20 minutes walk into central Geelong. You can walk to the beautiful waterfront in about 15 minutes. If you're travelling to Melbourne by car, or down to the coast, you can jump on the freeway at the end of the street, it will take you about 60 seconds from leaving the house to the freeway by car. But don't worry, we don't hear any freeway noise from here! I consider the house a sanctuary and have decorated it accordingly. I like to have a clean and tidy house. 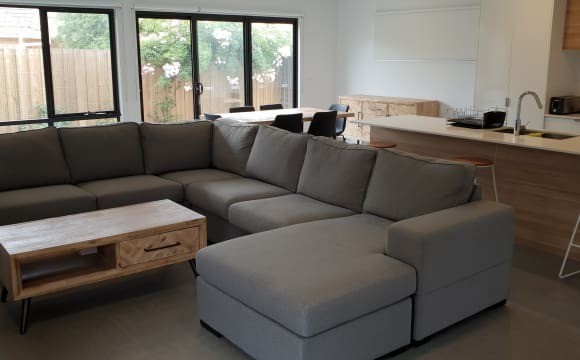 The house is fully furnished, but if you have furniture then happy to store it in the garage out the back - there's heaps of space. The available room is yours to decorate as you wish, you can use the bed already there (or I can move it to the garage, no problems). There is plenty of built in robe space in the room too. I'm happy to offer discounted rent if you're just looking for a place for weeknights only, or for just a few nights per week. 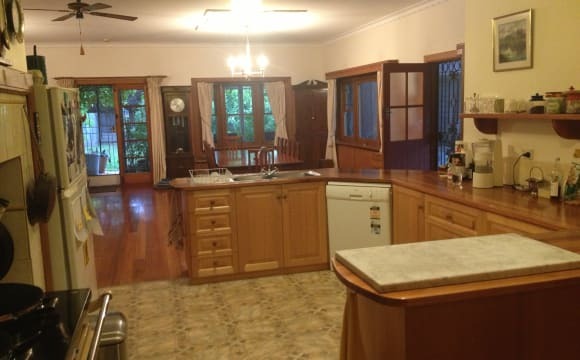 This is a fresh and highly functional town house close to all the action of Pakington Street and Shannon Avenue. This location is walking distance from cafes, a 24hr gym, and provides easy access to the Princess Highway for a stress-free commute. Reverse cycle heating throughout the double-story living areas, as well as all new appliances. 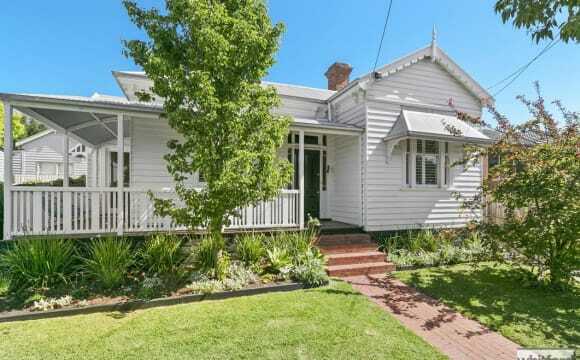 The House is in a great location roughly 1.5km from The CBD and 500 metres from the South Geelong Train station. 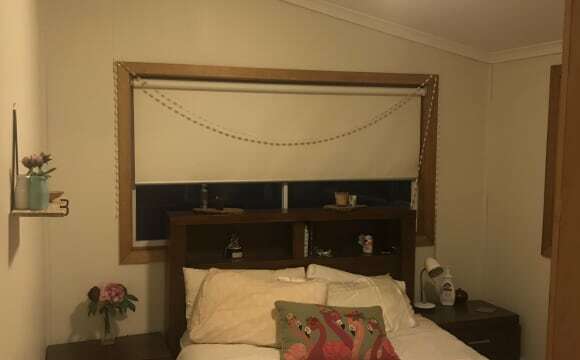 Beautiful updated weather board home two spaces bathrooms an a great shared living area. 24 HOUR APPLICATION TURNAROUND NO WAITING. 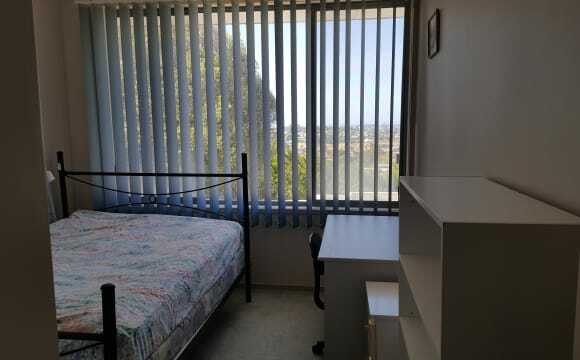 SHARE ROOMS $245.00 PER WEEK PER STUDENT Single $285 PER WEEK iF YOU ARE WAITING FOR STUDENT ACCOM CALL US NOW After 160 years, The Ie as a place for students to call home. We invite you to experience this rare and splendid monument to Victoria’s past. This Tudor Gothic building was the original site of Geelong Grammar School. The Governor of Victoria, Sir Henry Barkly, laid its foundation stone in 1857 with the Bishop of Melbourne and the Archdeacon of Geelong in attendance. The student boarder population grew rapidly to call 55 Maud Street their home. After the school relocated to a larger site in 1914, the building was subdivided into a factory and a guesthouse called the Dysart Private Hotel. In 1961, it was again converted into the Reformed Theological College then later a private residence. Fast – forward to 2018: 55 Maud Street had fallen into a state of disrepair , however we had a grander vision for the historic site – once again it would serve as a base for students in the heart of Geelong. Today, The Iconic boasts 28 premium dormitories in a peaceful and gorgeous setting. My roommate moved out, so seeking a new flat mate. My flat is quaintly located in South Geelong. 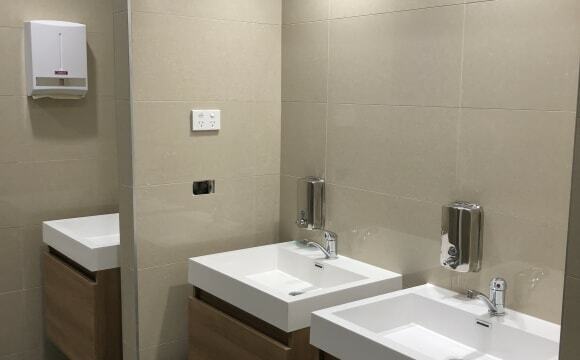 Ideally located near the SG train station, bottlo, apco, Kardina Park and the river. I love where I live purely because of how close I am to everything. I walk everywhere and love being close to parks and shops. I love cooking and inviting friends over. 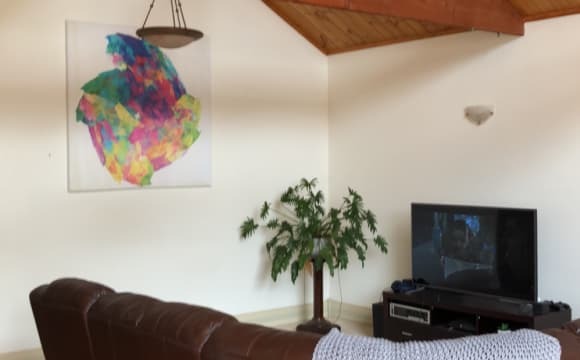 I am a full time student and work part time so naturally busy, but love to open the flat up to someone who needs a place and is respectful and chilll. Quiet area. Quiet neighbours. Local shops, Bus to city/ train station (Geelong &amp; Geelong Notrth Stations). Local doctors nearby, Chemist, Bakery, Cafe, in local shopping centre. Aldi, Coles (Shannon Ave.) 10minutes drive (safeway Pakington Street) 15 minutes drive. 20 minutes walk to alternative bus route (City - Corio). Lee House has a low brick fence at front almost opposite Everett Close (left turn to city / right turn to Fynsford /straight ahead into my fence(270)). Bus (Route 24) stop to Geelong is 30 seconds from front drive entry (opposite direction Geelong North Station near Clonard College Entry side). Note UTILITY accounts (GAS,ELECTRICITY, Water to be shared when accounts arrive /due) not included in weekly rental. Internet is wi-fi (NOT NBN). 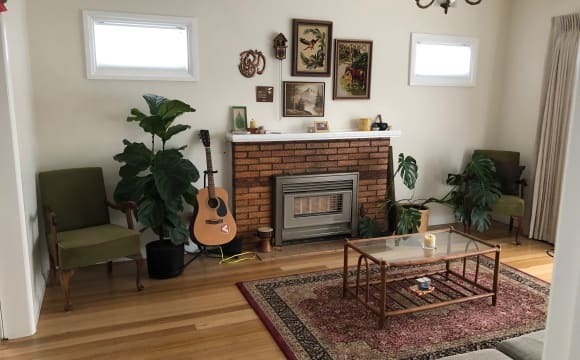 We have one room for rent in a cute older style three bedroom house in the heart of Geelong. 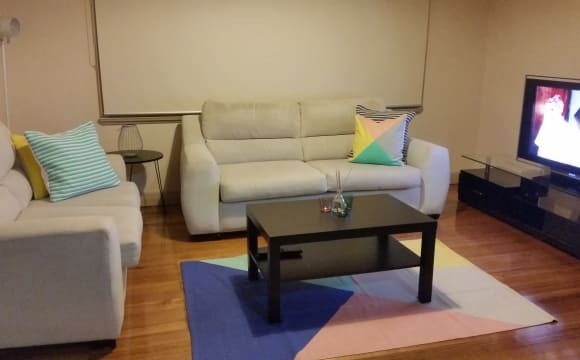 Within 10-15 minutes walk of Deakin Uni, South Geelong train station, the foreshore, supermarkets, a great corner store cafe, airport bus, city centre, barwon river, eastern park, hospital etc. Sharing with one guy, one girl. Renovated kitchen with extra large gas stove and oven, dishwasher, storage, double sink, appliances and bench space. Outside laundry room and hills hoist clothesline in private low maintenance backyard. We hope to find a friendly, openminded and reliable housemate who will enjoy living in a simple relaxed environment that is tidy but not always perfectly clean. Open communication, consideration of others and respect for the house and contents is a must. 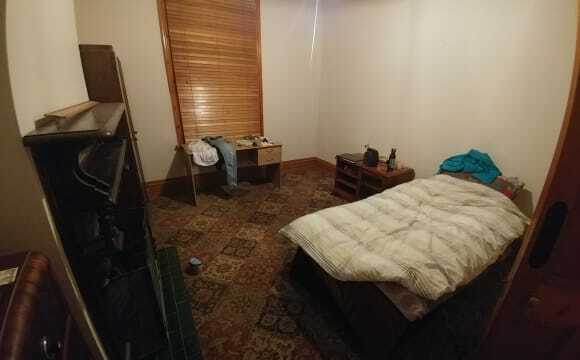 The bedroom is unfurnished and there is some common area storage space. The rest of the house is fully furnished but is kept fairly minimal and clutter free. We really hope to find a likeminded housemate who will enjoy living this way too. Prefer ages around 25-40. The house gets a little cool in winter so if you're somebody who loves it really really warm and toasty this may not be the place for you ;) Strictly no pets, smokers or party people. Parking on the street. Rent includes limited internet, electricity, gas and water. Housemate will need to join the lease (at own cost - $55) once approved by landlord so rental history/references will be very helpful. I am advertising a comfortable room in an sweet old house in a great location. It's a relatively quiet spot away from the heart of Geelong but still close to the train station (10 mins walk), shops (short drive) and the buzz of town. The Little Creatures Brewery is only a short stumble home! Deakin University, Waterfront and Waurn Ponds is a 15 minute drive away. The room itself is quite large, the pictures don't do it justice. It has an offset fireplace so storage can be placed either side - This room in particular is a carpeted floored room 4.4m x 4.0m - 1 large window, chest of drawers and a large cupboard. Optional fit out includes a bed side cabinet and a queen size bed. 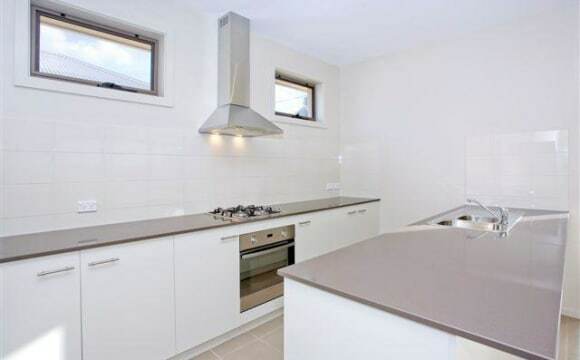 Kitchen is large, roomy and fully kitted out - fridge, stand alone freezer, toaster, dining table etc. it even has a wood-fire stove-top oven! Lounge has a 55" TV with gaming consoles and a leather couch. It also features 2 bathrooms w/ 2 showers and toilets. There is a huge backyard with plenty of room and little plots for those with a green thumb. Unlimited parking out the front of the house. Super fast internet all unlimited so smash Netflix all you want! Currently there is another male engineer aside from myself, and a female doctor. We all friendly and get along pretty well. We are looking for someone who is like minded, clean, tidy and is also working full-time. We look forward to living with you! This is an ''as new'' townhouse. No furniture in bedrooms but the rest of the townhouse is completely furnished. It is situated in a quiet location and is very secure. Minimum upkeep required. Internet is connected with costs shared among flatmates. The townhouse has gas central heating and electric airconditioning. Costs to be shared. There is a double garage and a courtyard garden in the rear. 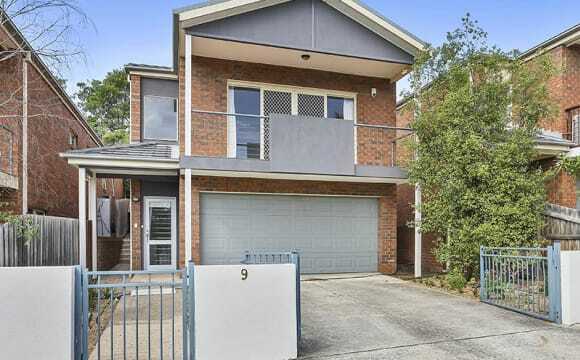 The townhouse is a 10 minute walk to Highton shopping centre and a short bus trip to Deakin University, Belmont shopping centre and Waurn Ponds shopping centre. This is for quiet and responsible flatmates only. Great value for location and it is a very spacious house!